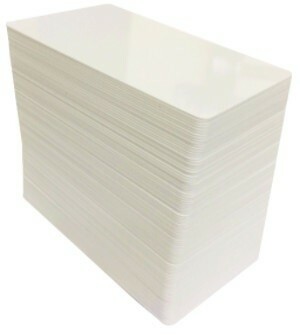 Zenius is designed for single-sided printing of any type of plastic cards. Generates color or monochrome cards, individually or in small runs, with top quality results. Designed to be intuitive and easy to use. 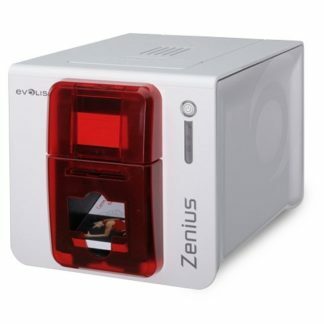 Zenius was developed specifically for printing cards individually or in small runs. You can print as needed, when needed, in quantities that are right for you. 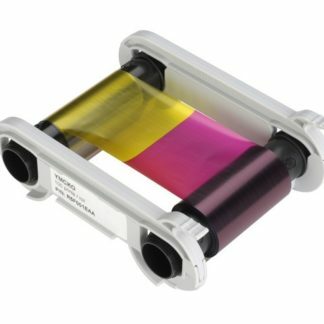 It can print a color card in 30 seconds and up to 150 color cards per hour, so you and your customers don’t have to wait. It’s incredibly flexible. Suitable for multiple applications, the «Expert» version of the printer features combinable encoding functions: magnetic encoding, contact and contactless chips. 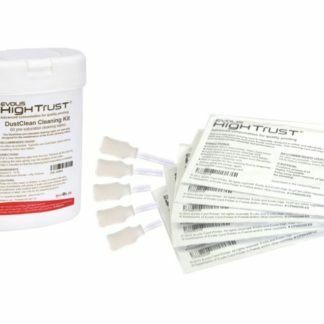 It takes just a few minutes to install these modules!